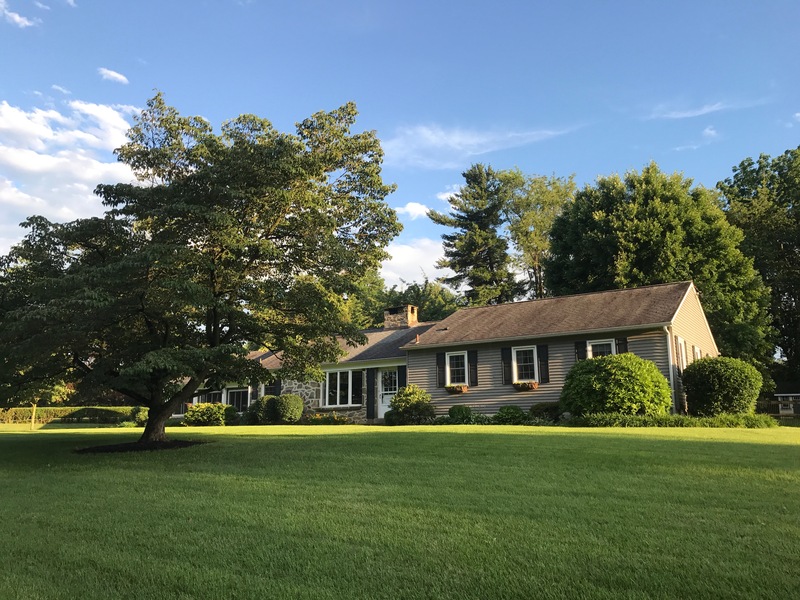 Great Rancher for Sale in Tredyffrin Township! Just Listed! 4 Bedroom Ranch Style Home in Wayne, PA. This Four Bedroom Home is Situated on a Beautiful and Level, Fenced-in Lot on a Desirable Street witing Tredyffrin/Easttown School District. 2-story Berwyn Colonial in Tredyffrin-Easttown School District! Berwyn Colonial in Desirable Spring Knoll Within Walking Distance to Beaumont Elementary School! 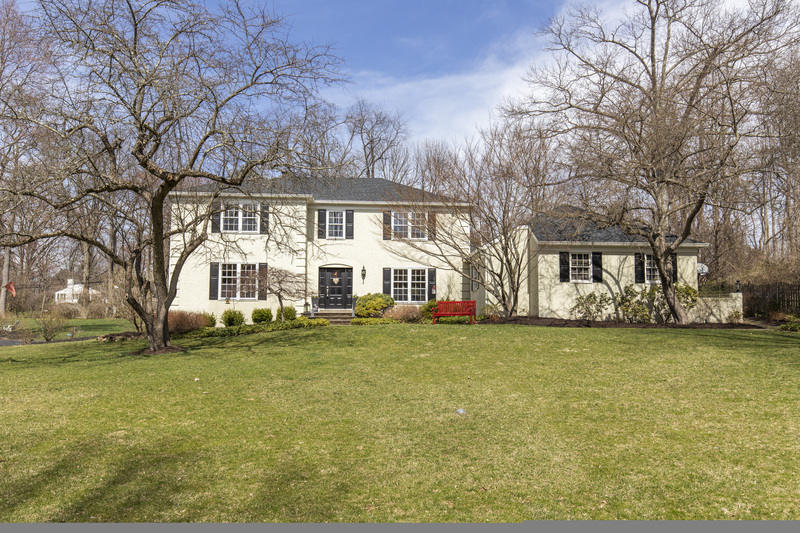 1040 Beaumont Rd is Large 4 BR, 3.5 BA, 2-story Colonial in a prime location in Tredyffrin-Easttown School District. This home features a lot of desirable features and a floor plan that offers a traditional and wonderful flow. Offered at $775,000, this dream home offers hardwood floors and lots of custom moulding and millwork, spacious kitchen and baths, finished basement and so much more. In other words, don't hesitate to make an appointment on this beauty or else you will miss out! 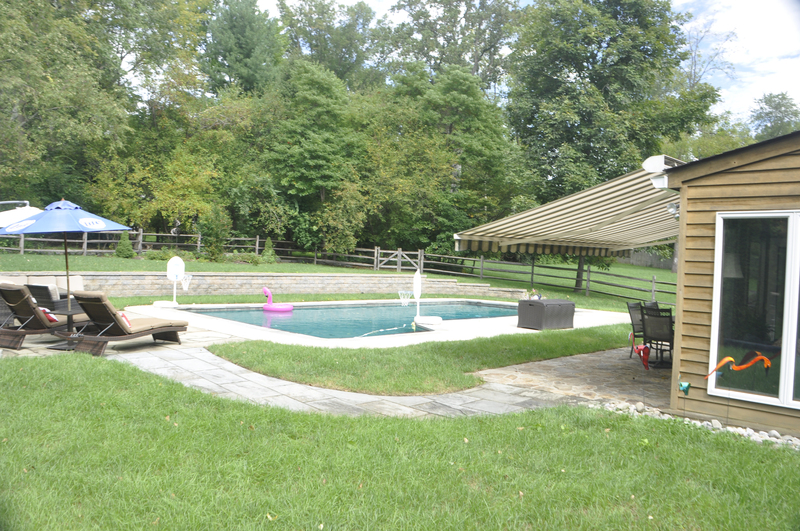 The backyard provides a true oasis with in ground pool, post & rail fencing and a stone patio. 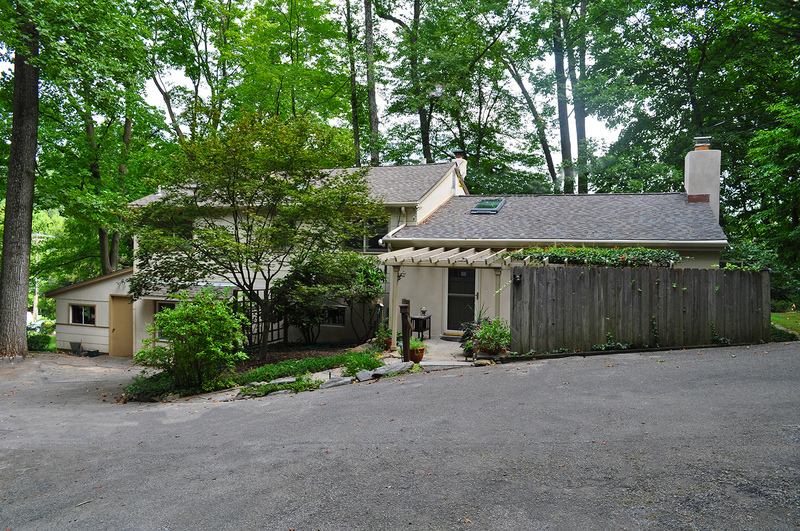 The home sits on close to an acre and offers wonderful privacy. Because of the prime location, this home will not last long. 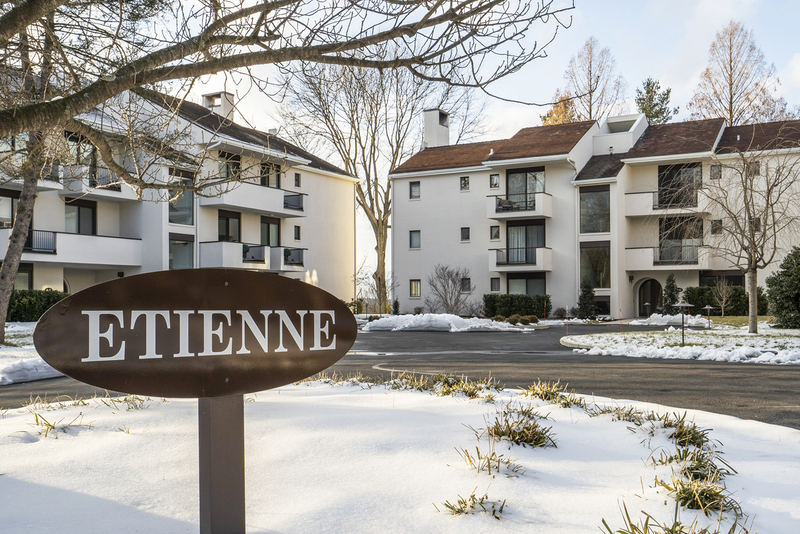 This 2 Bedroom Arbordeau Condo in the Heart of Devon on the Main Line Sold in Just Two Days on the Market! 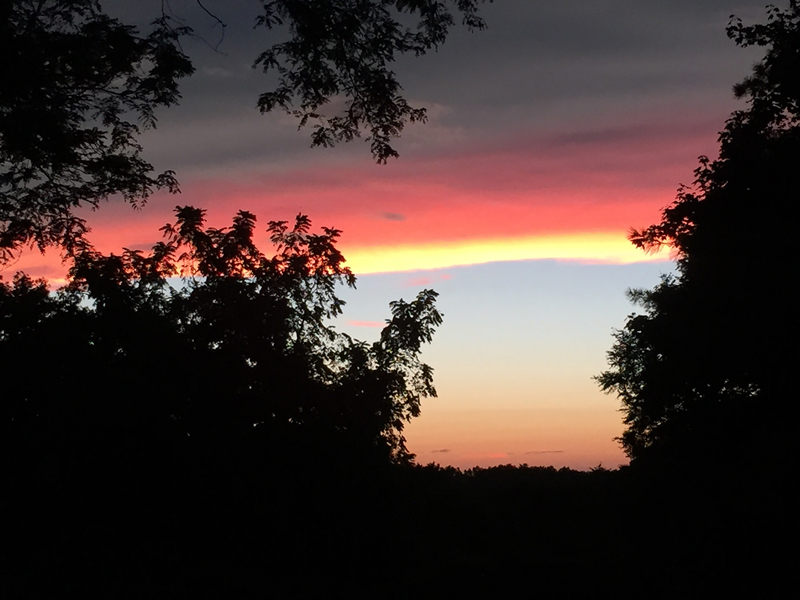 Arbordeau is a stunning community situated on 15 Acres in the Heart of Devon, Pennsylvania. It is both secluded and gated with a 24-hour security gate house making it a desired place to live. The location is prime on the Main Line! It offers both townhomes with two or three bedrooms and condos (one, two, or three bedrooms). The condominiums are in low-rise buildings with three floors. There are only six units to a building so all condos are end-units. Luxurious Swimming Pool and Club House! We listed our Arbordeau during snowfall in February 2019. This looks so amazing and inviting that I am thinking about hopping on a plane to Florida! 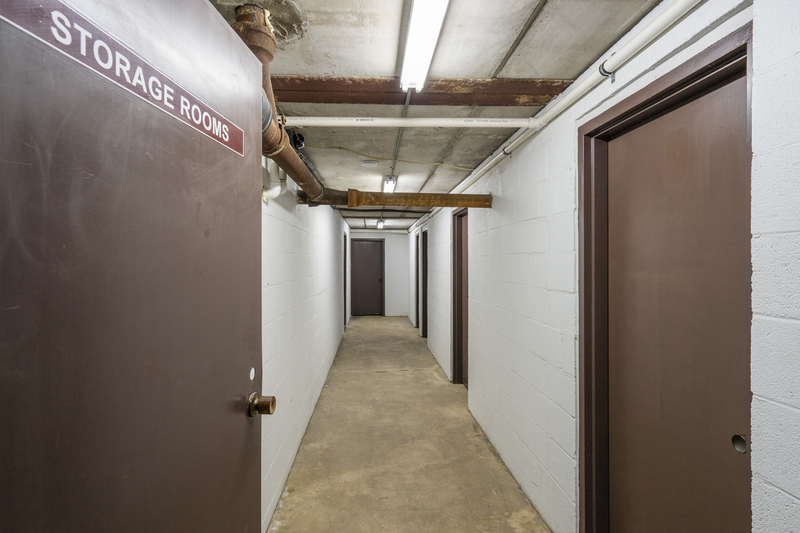 There are elevators available in the condominium buildings in Arbordeau giving direct access to the lobby, storage units and the underground parking garage. The elevators also give private access directly into the 2nd and 3rd floor condominiums with a specialized key. 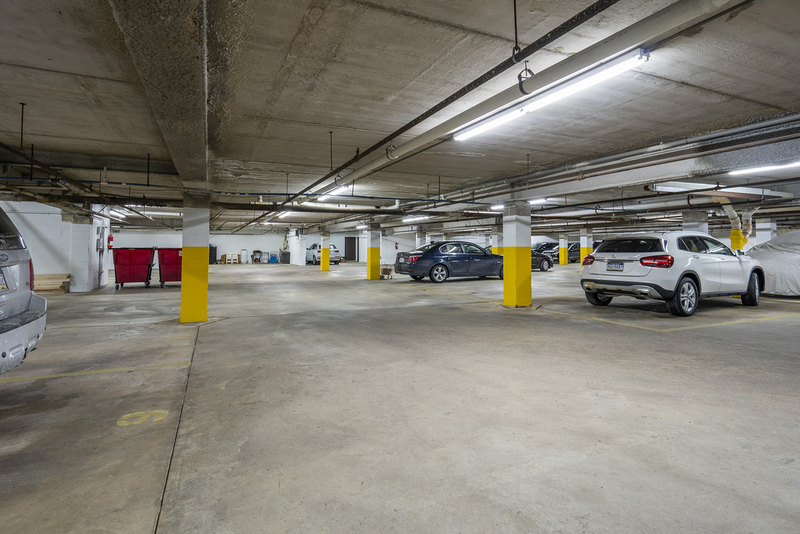 The low-rise condominium buildings all feature underground parking garages with two private spaces. This feature is very rare and a fantastic amenity to have to keep vehicles from the elements. 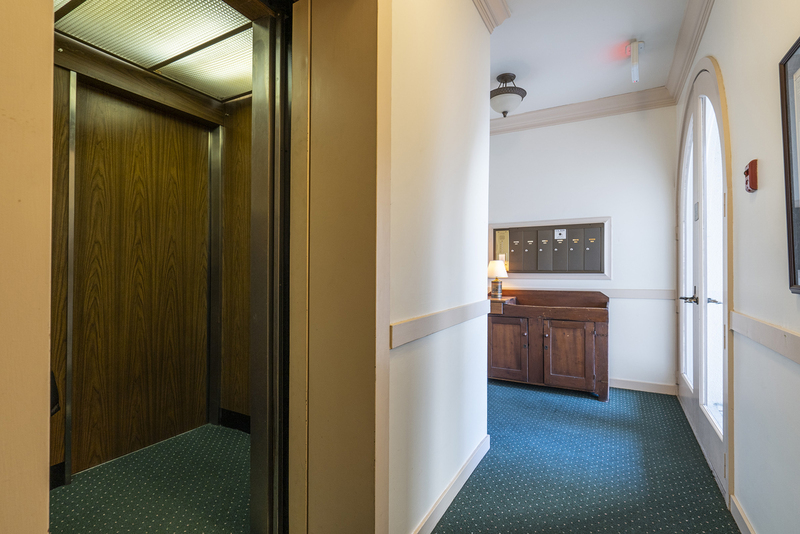 As stated above, there is an elevator that will take you from the garage to either the lobby of the first floor or directly to your second or third floor unit. Not just storage units...this storage space is the size of a room with enough storage for all your decorations, patio/balcony furniture and so much more! The Main Line location couldn't be better! Arbordeau is situated between routes 30 and 252 giving a convenient commute to just about anywhere. 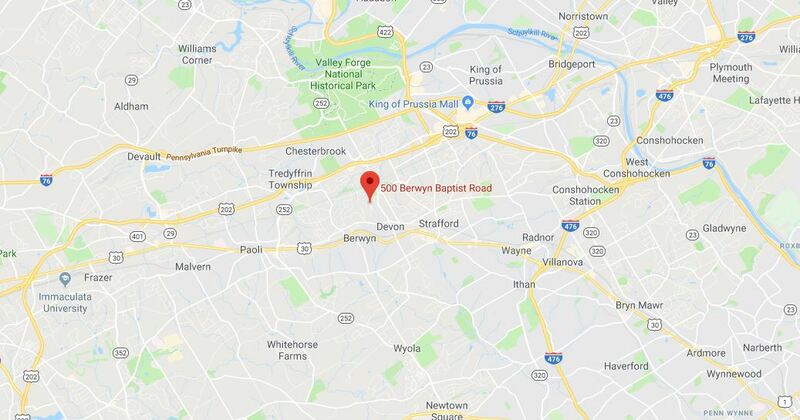 It is also within a close proximity to many golf courses, Valley Forge National Park, shopping, restaurants, theaters, King of Prussia and so much more. Contact Scott For More Main Line Condos! This Property Has Been Sold By Scott Furman at RE/MAX Classic in Bala Cynwyd, PA! See Our Client Video Rating for this home! Scott Furman recently sold this stunning property in Wayne PA to very happy buyers. They were in the process of moving during the holiday season and were impressed over the level of service they received making their the sale of their current home and purchase of this property, a great experience. Hear what these clients had to say by viewing the youtube video below! 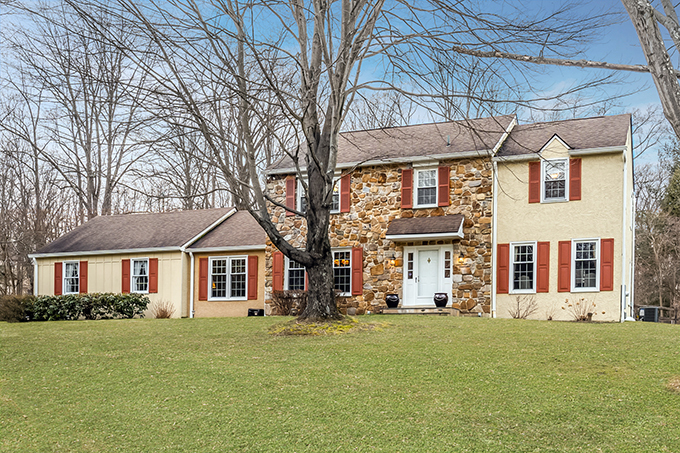 Newly Remodeled Four Level Home in Villanova, PA in Radnor School District! This Home has been SOLD by Scott furman at re/max classic in wayne, pa! 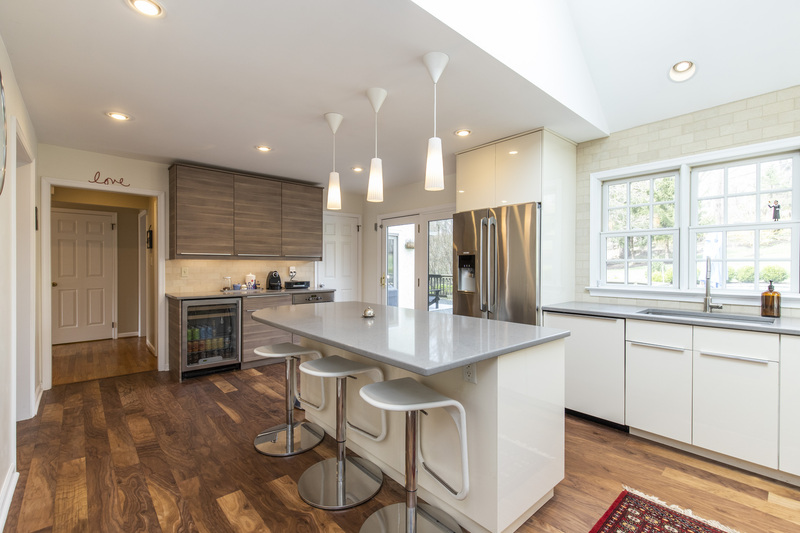 VILLANOVA, PA (Radnor Township) - Totally renovated 4 level home that sits at the end of a cul-de-sac on a large lot adjacent to Radnor Valley and Overbrook County Clubs. You will love the circular driveway with column lighting, paver pathway leading to covered front entrance and the Mohogany door with side lights into the open foyer. The interior only gets better with impressive upgrades including a renovated Kitchen and upscale baths. So many additional superior upgrades have been recently performed including: raising the height of the family room ceiling, custom millwork and mouldings throughout, new HVAC, Pella Windows, widened and extended driveway, paver walkways and patios, and so much more. 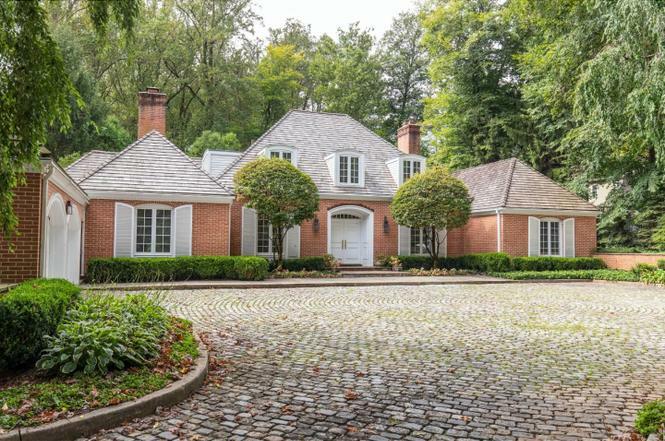 Take a virutal walk through 606 radnor valley drive! This Property Has Been Sold By Scott Furman at RE/MAX Classic in Wayne, PA! 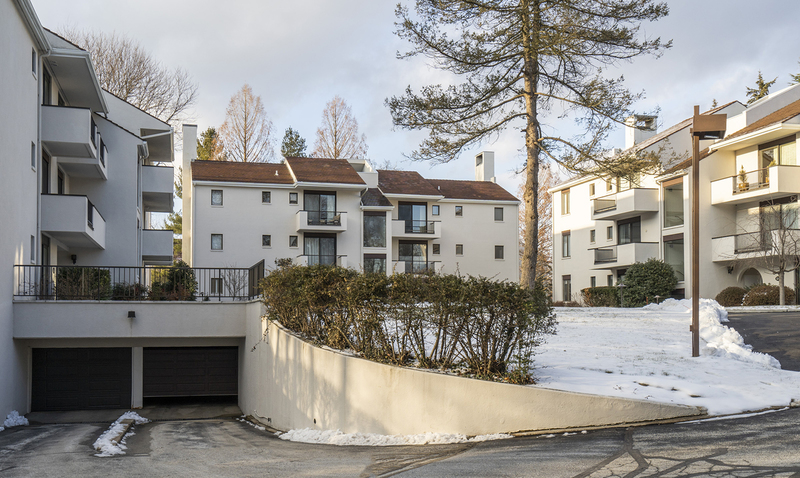 WAYNE, PA (Radnor Township) - Situated in the sought-after Radnor School District (Wayne Elementary), the exterior sets off this property with a flagstone patio, dramatic stone tiered waterfalls, multi-level deck and steps down to a lower level patio. The interior features an open floor plan on the with hardwood floors and a custom kitchen. The lower level features a family room, laundry room and in-law quarters with a bedroom, private entrance and a full bath. The upper level Master Bedroom features an updated bath and walk-in closet. 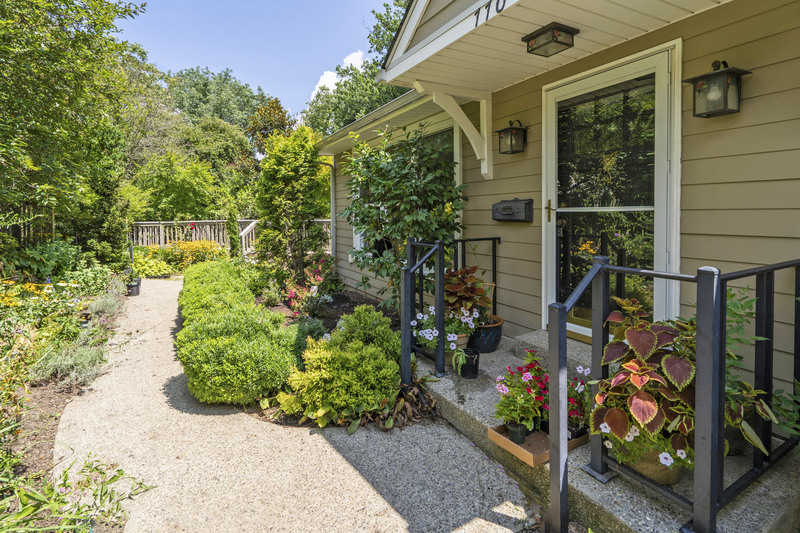 Don't miss this home in a great location and a 7-minute walk to the train station.